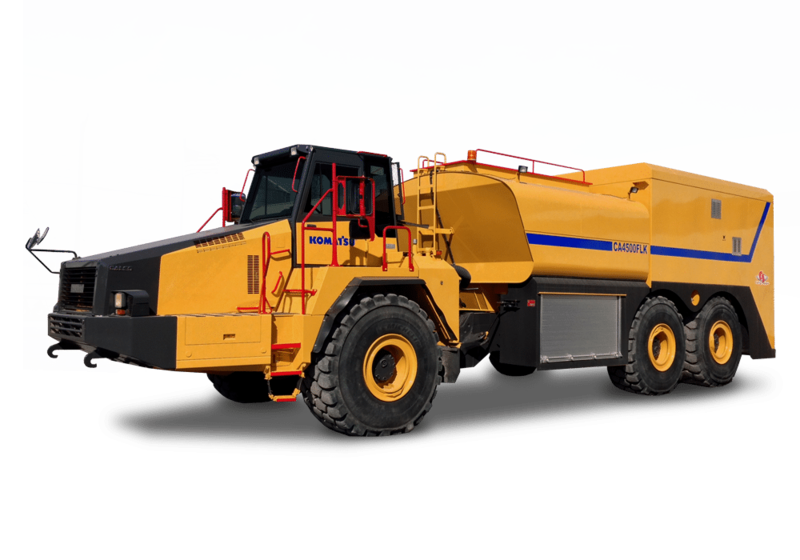 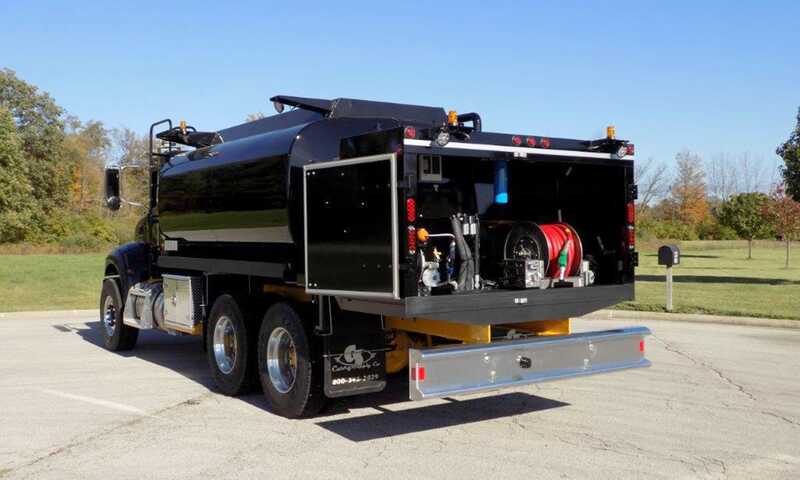 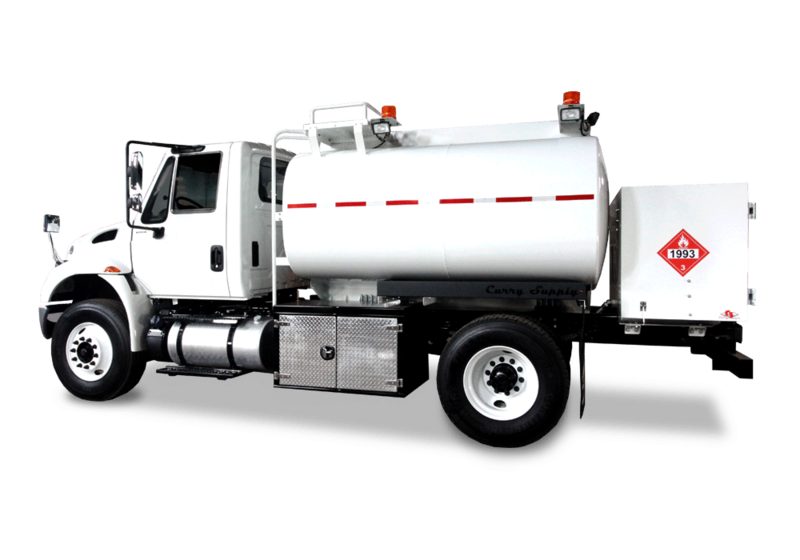 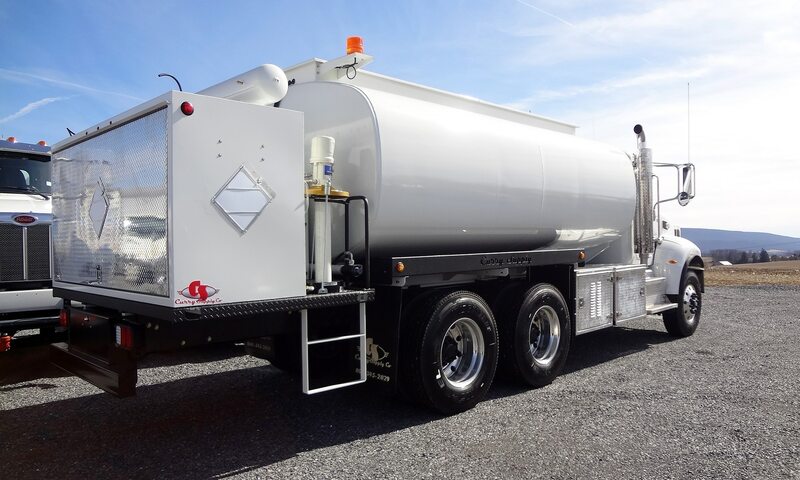 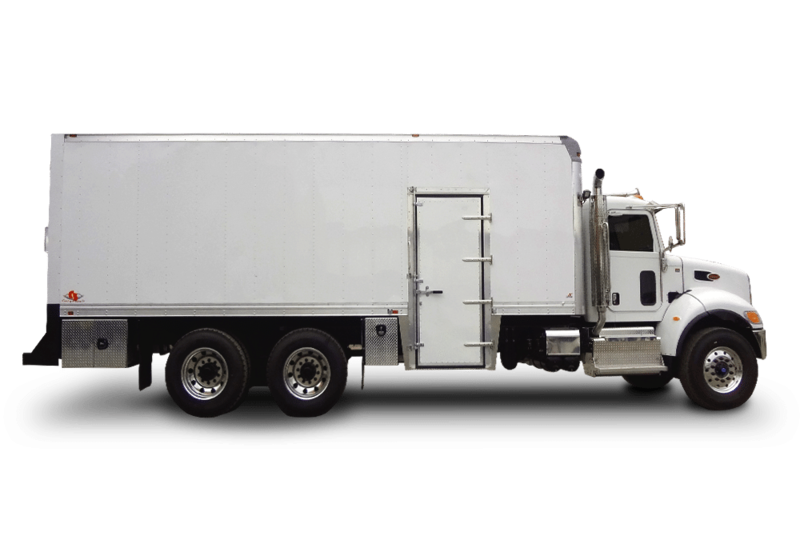 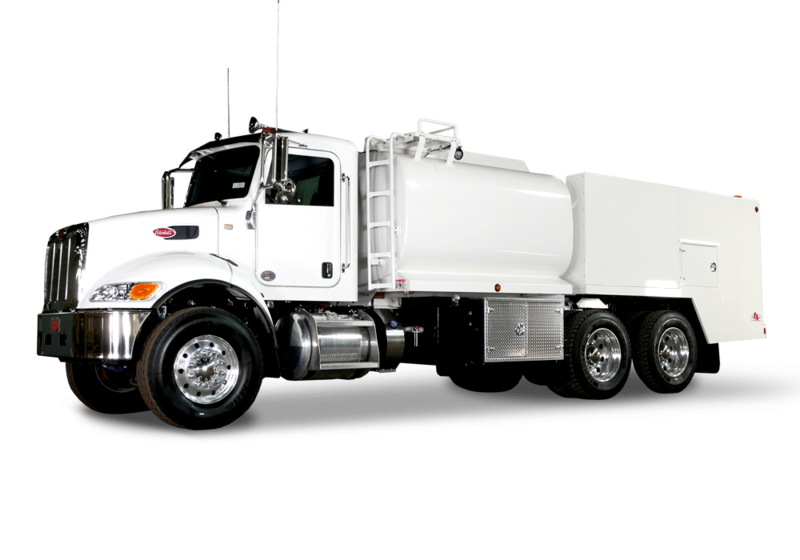 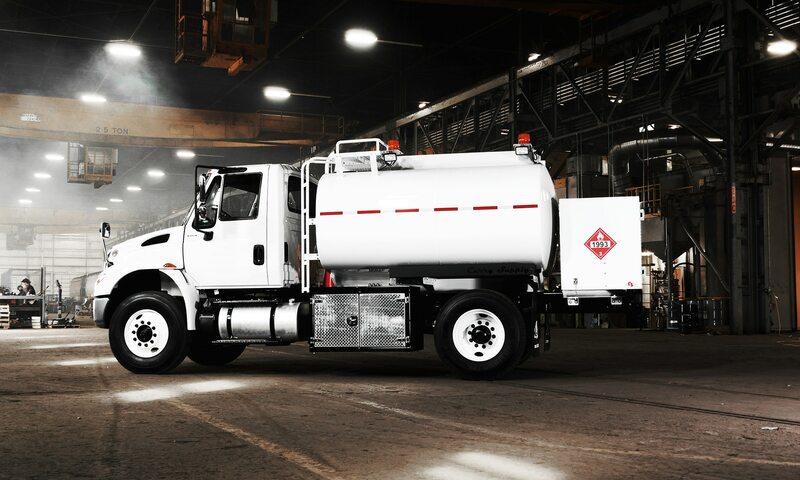 Curry Supply manufactures On-Road Fuel Truck bodies with 2,000 or 4,000-gallon fuel tanks. 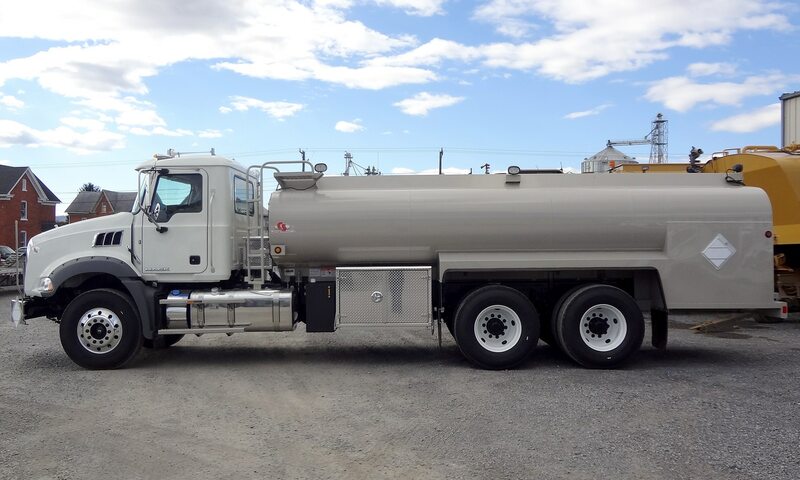 These fuel trucks are built with the Curry Supply commitment to quality, durability, and precision that goes into every vehicle. 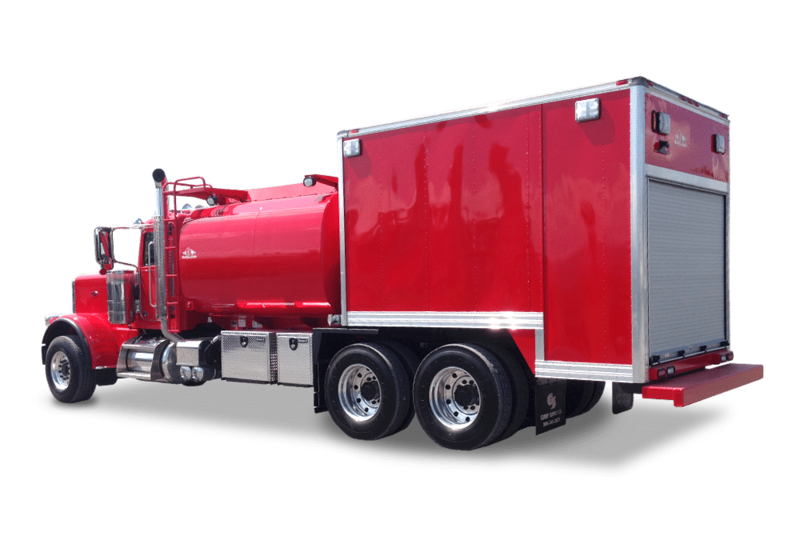 Custom options and product configurations also available.